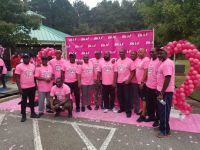 The Chapter donated $1,000 to the foundation to help the fight and early detection of breast cancer. The walk is organized by the foundation to sensitize and educate women on the importance of getting checked regularly to detect early signs of breast cancer, and also to encourage women on the importance of living healthy lives which is a key to fighting breast cancer. 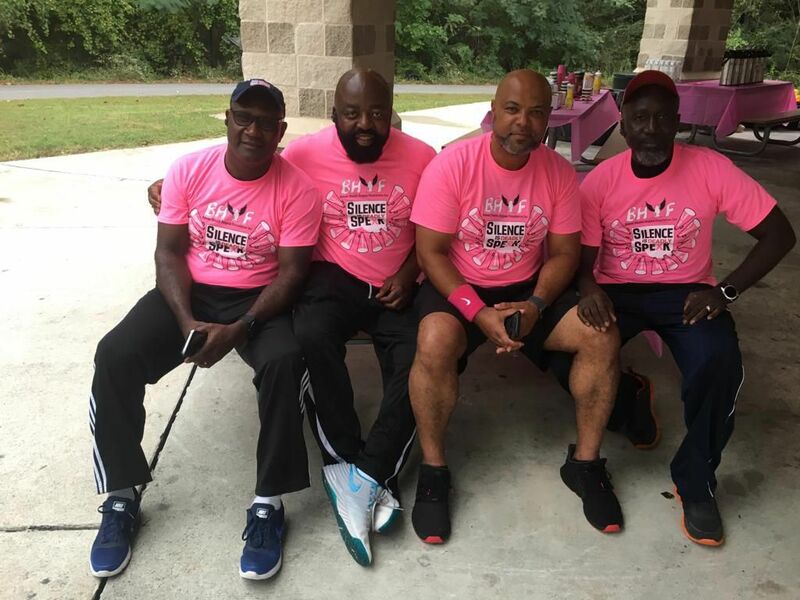 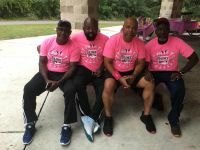 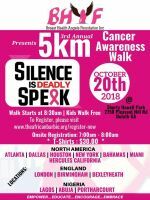 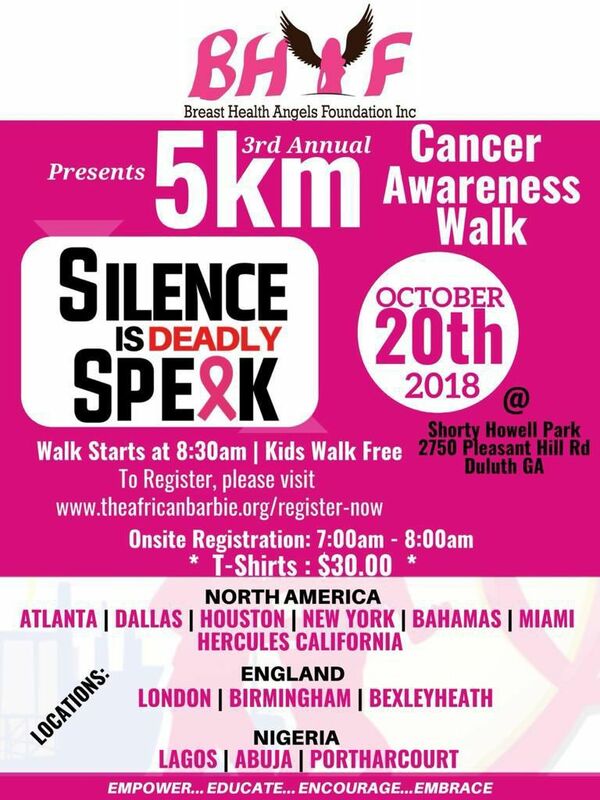 This year's event was held on October 20 2018 at 8:30 am Eastern Standard Time at Shorty Howell Park 2750 Pleasant Hill Rd Duluth GA, USA.